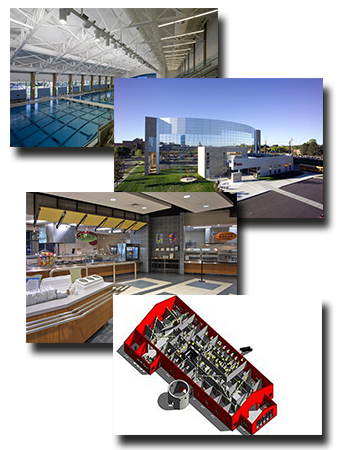 Circuit Electric, Inc.’s Engineering Services. The engineers at Circuit Electric, Inc. have the experience and tools to provide solutions for various construction challenges. 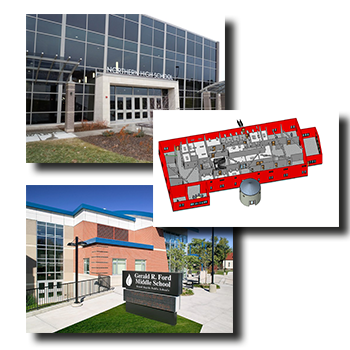 Using the most up-to-date technologies in electrical layout design and Building Information Modeling (BIM), Circuit Electric Inc. is able to meet the client’s needs on a project. During the design phase of a project, CEI teams with Integrated Engineering, Inc. and the general contractor to design electrical layouts using 3D Building Information Modeling (BIM). Through the use of this modeling, our engineers accurately predict how a building will function before breaking ground, resulting in projects staying on schedule and within budget. With BIM, costly rework and waste can be eliminated. Circuit Electric, Inc. can deliver LEED certified projects to meet the US Green Building Council’s Reference Guide. Our affiliate, Integrated Engineering, Inc. has accredited professionals on staff with extensive experience in the certification process. Our sustainable engineering services include: LEED administration, energy audit / modeling, commissioning, credit evaluation & assessment.